To prepare for the Internet of Things, all brands can and should be a technology brand, says Manning Gottlieb OMD's managing director. 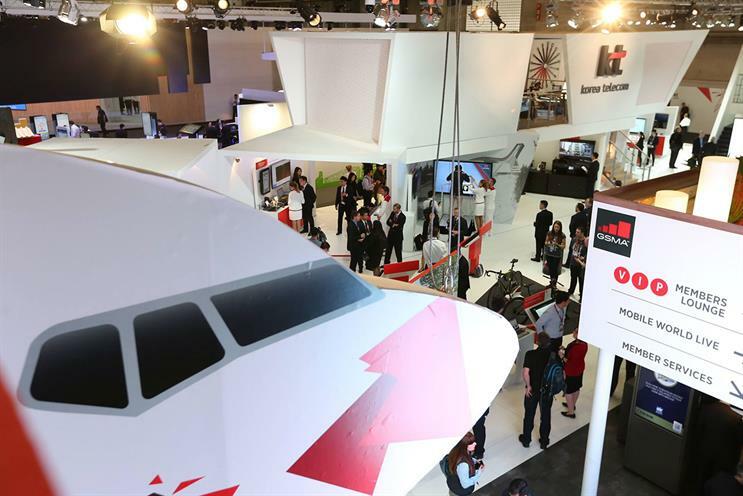 Whilst the theme for this year’s Mobile World Congress is unsurprisingly ‘mobile is everything’, there’s an interesting message running throughout it – connectivity. Quite simply, we are now in an era of connecting everyone and everything. So, whilst Mark Zuckerberg is urging us to focus on the former and ensure wider basic connectivity across the entire globe, there’s a huge tech focus on the latter – the Internet of Things, which will be greater enabled by the increasing capacity in 5G. It’s this vast array of connected objects that have caught my attention this year. Whilst there was much talk about IoT previously, this is the first year that I’ve seen real consumer application of it in a meaningful and tangible way and it’s really quite exciting. Large blue chips such as Visa, T-Mobile, Audi, Qualcomm, Ford, Asics, HP and AT&T have all been showing off their connected products and services, for both consumers and enterprise, giving an exciting view of what our connected world could look like in the near future. Connected cars are a big focus this year, both for near-future applications as well as longer-term views such as driverless vehicles that are the extension of your home. 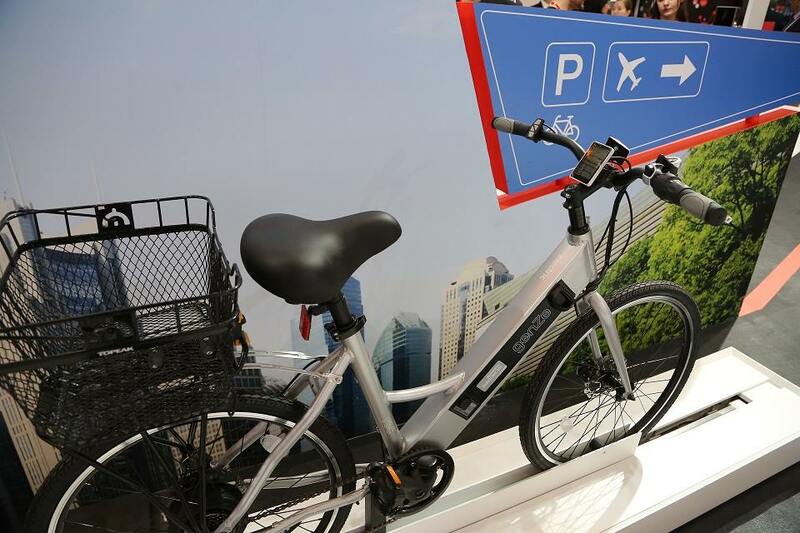 For near-future examples, Visa demoed a connected concept car that automatically parks and then pays for your parking ticket without you having to lift a finger. In fact, other examples showed the smart cars choosing the best route dependant on the best parking options available. 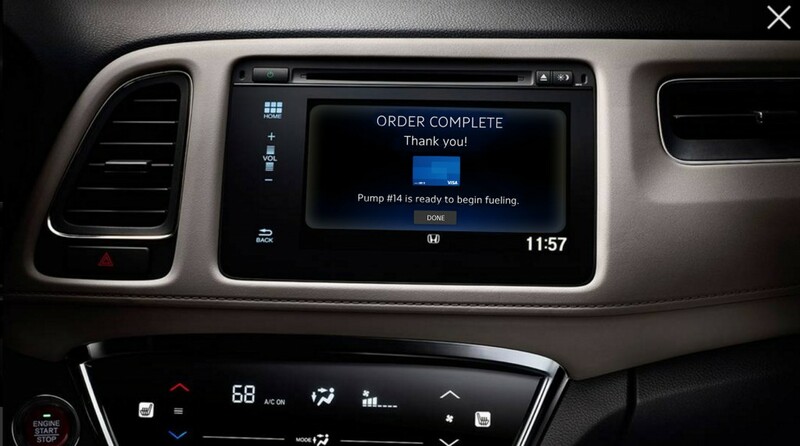 Qualcomm provided insights into their platform that underpins a connected home and in-car network. Their system enables your car to detect your facial features and if it notices your eyes closing and/or head dropping it will take steps to prompt you to stay awake, no doubt saving many lives in the near future. There were also solutions for car owners to unlock and start their car using an app rather than a key, as well have their car diagnostics displayed on their app so they can track, manage and report on any issues their car might be having. We were shown how cars will have operating systems, not wildly different to the smartphone operating systems we have today. So rather than having to buy a new car every few years to get access to the latest updates, you'll be able to simply update your car’s O/S, the same way you do with your phone. And connected transport applies to bikes too – See.Sense are an interesting exhibitor here from Ireland, who have developed smart bike lights that automatically adjust their brightness and flashing pattern based on the surrounding conditions, as well as alerting you to theft if it goes outside of a certain distance. All of this will work even harder as part of fully connected future cities. 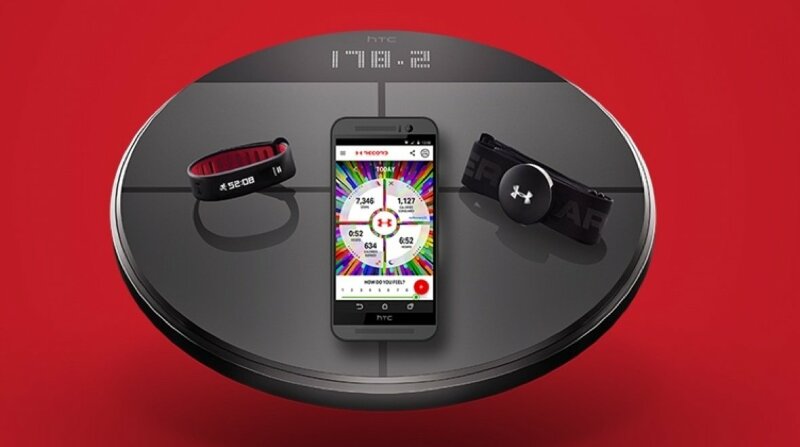 Meanwhile in more personal IoT, Under Armour are making interesting plays in the connected space – one example being their partnership with HTC Healthbox, a one-stop fitness shop with a wearable fitness band, a set of smart scales and a heart rate monitor. Beyond the wearables in health and fitness, we’re also seeing broader applications in sport – Asics showed off connected sports footwear that sends a message to your smartphone for corrections to your posture and foot positioning to improve your golf swing or tennis serve. We also saw connected footballs and tennis balls that could transform real-time decision making on legitimacy of goals or serves. So what for brands and for marketing? Following a fantastic IAB talk from BMW, in which they said that connected cars for them meant they are moving from product to services, it struck me that in the new IoT world, all brands are service brands and ultimately any brand can and should be a tech brand. So for any that’s looking ahead to 2020 and beyond, they should be preparing for a world where they can add value to their consumers’ lives by connecting products in a meaningful, useful way and creating truly valuable long-term experiences. One thing that I’ve learnt from previous years at MWC is that the near future catches up with us very quickly so now is the time to prepare for it. ?